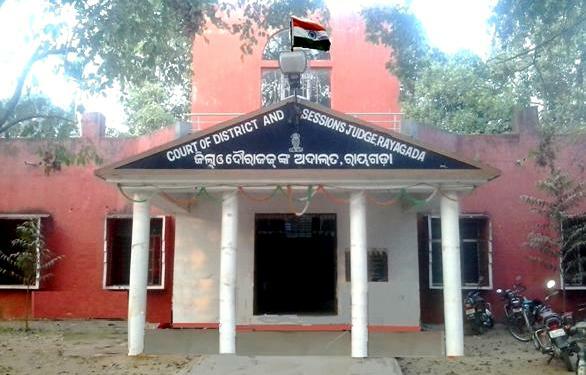 ONI Bureau: The Rayagada District and Sessions Judge on Tuesday declared the election of Rayagada Zilla Parishad president Purusottam Gamang invalid over alleged violation of rules during 2017 panchayat elections. Worth mentioning, during the last panchayat polls, BJP Zilla Parishad member Ramchandra Behera showed his secret ballot to the Congress agent as party had no authorized agent. Following which the BJD Zilla Parishad member Gangadhar Puala filed a petition at the Court alleging violation of election rules.